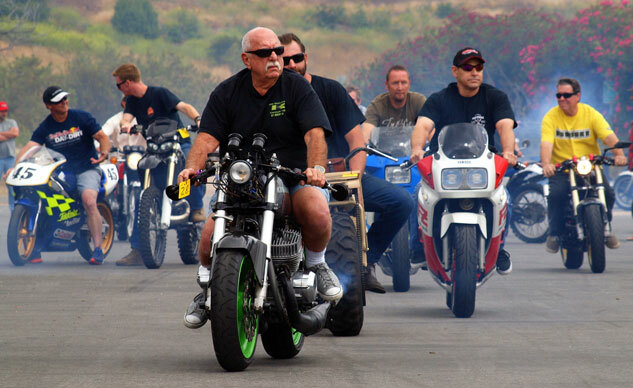 A cloud of smoke, banshee shrieking and ringy-dingies of all sizes and vintages doing the “parade lap” signaled the annual 2-Stroke Extravaganza. 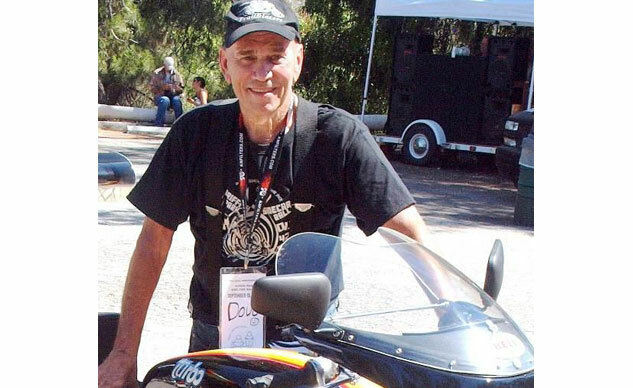 Doug Bingham had a passionate dedication to the sport of “sidehacking” and all things relating to sidecars. 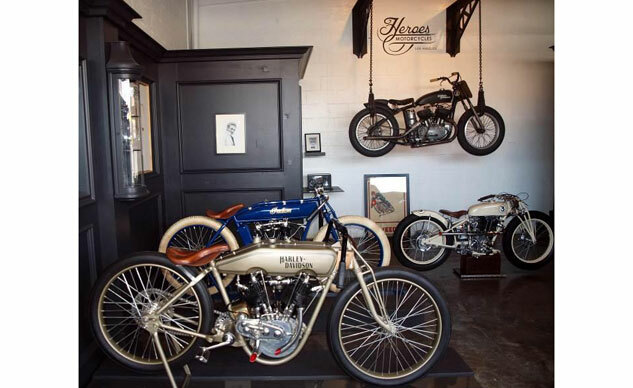 Serge Bueno made the trans-Atlantic move from France to open Heroes Motorcycles, an upscale restoration business. 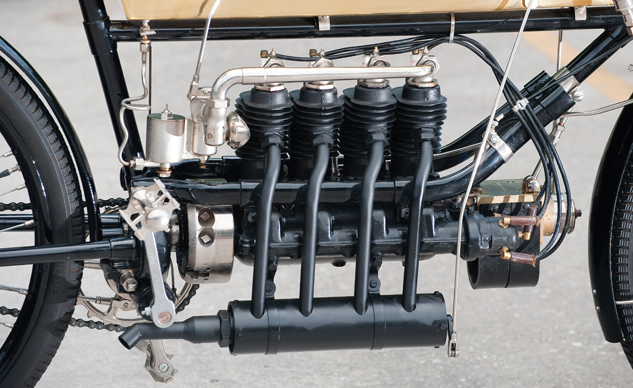 While ungainly looking, the Humber was stoutly powered by a 600cc, 4.5 hp flat-Twin, with horizontally opposed cylinders arranged longitudinally rather than across the frame like BMW Boxers. 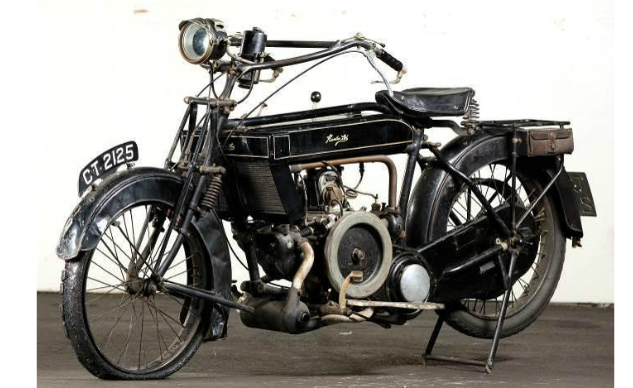 “Unconventional excellence” sums up the British-built Scott Flying Squirrel, and that goes far beyond its name. Three “survivors” that still can get their cylinders a-thumpin’ and our hearts a-pumpin’. 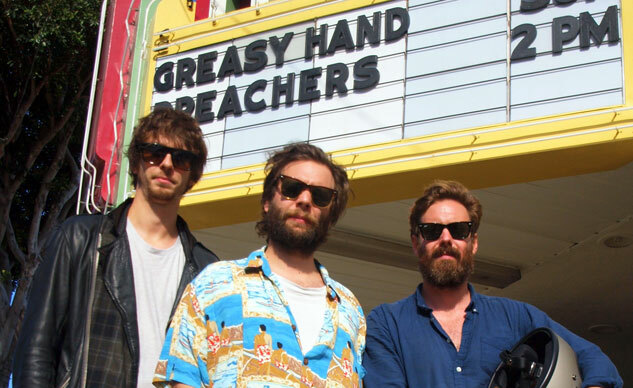 Greasy Hands Preachers is an ode to the value of getting your hands dirty doing what you love. 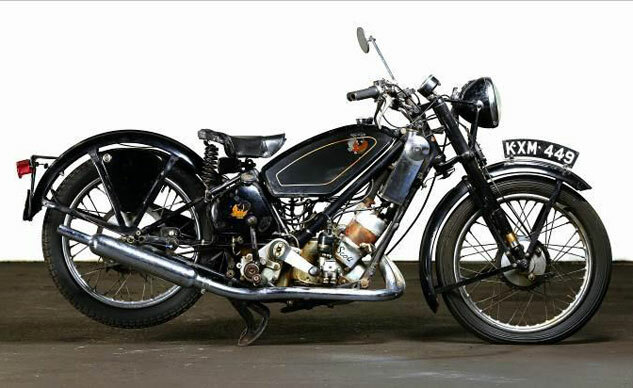 America wasn’t always synonymous with V-Twins. 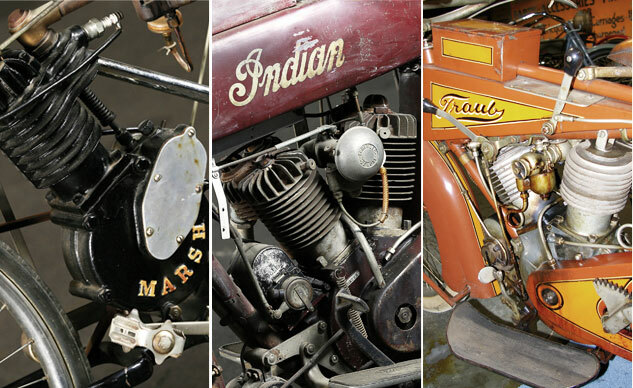 Presenting the rise and fall of four-cylinder engines in America. 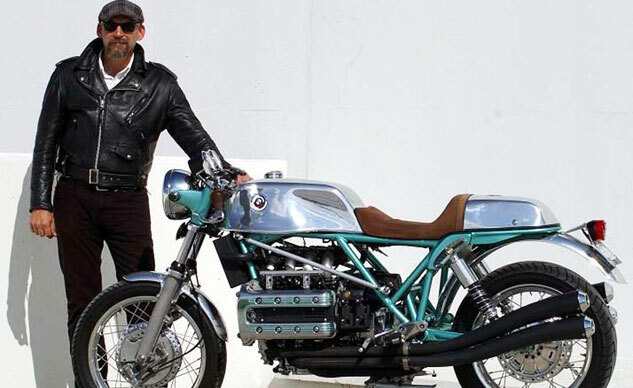 South Bay Triumph specializes in high-performance parts, services and complete bike builds.